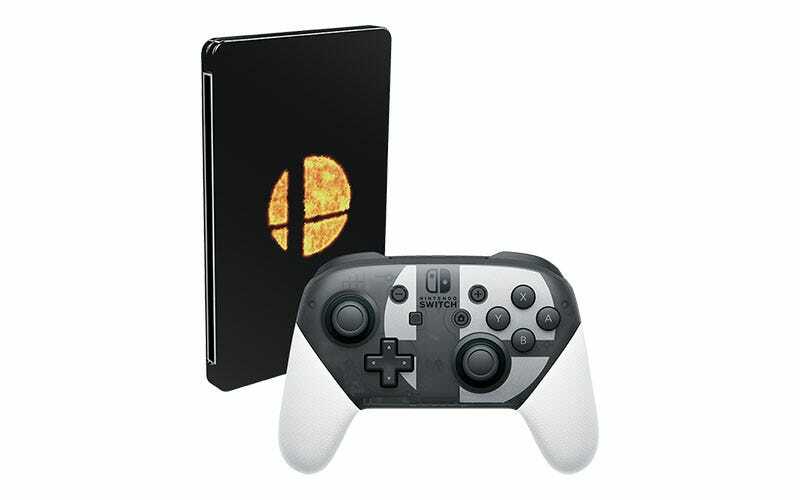 Nintendo is releasing this limited edition controller alongside Super Smash Bros. Ultimate at the end of the year. It’s out on December 7, and while there’s no word on price, you can’t imagine it being any different to regular Pro Controllers. As for the design, well...this is the least Nintendo could have possibly done with the idea. The controller will be available separately, or as part of a limited edition steelbook version of the game.